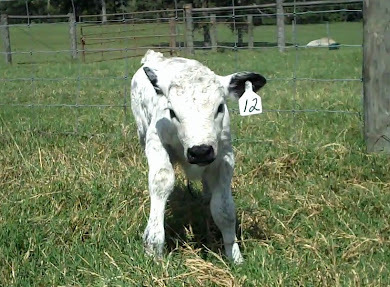 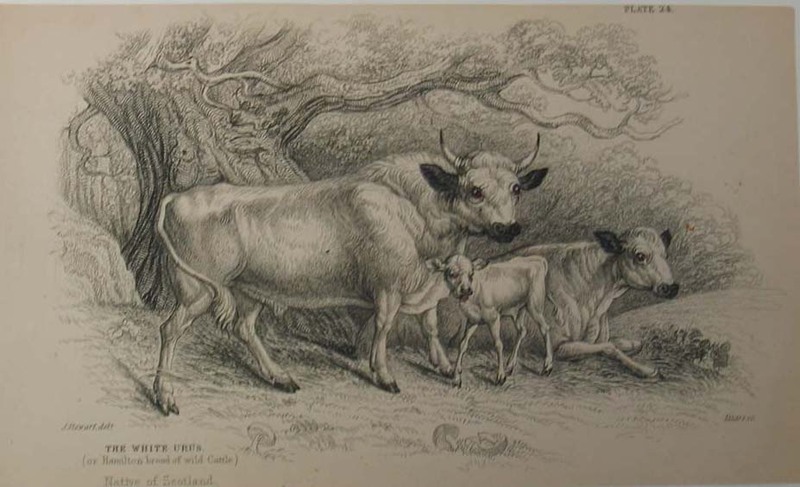 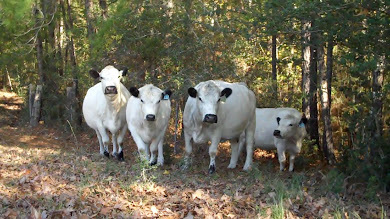 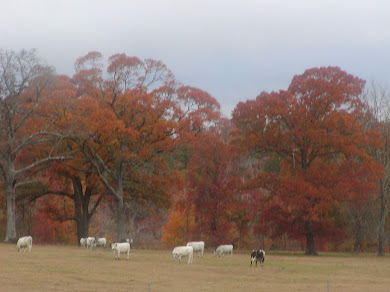 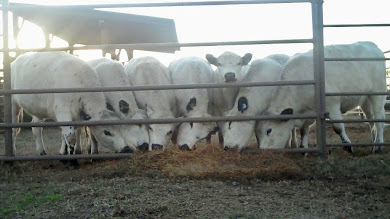 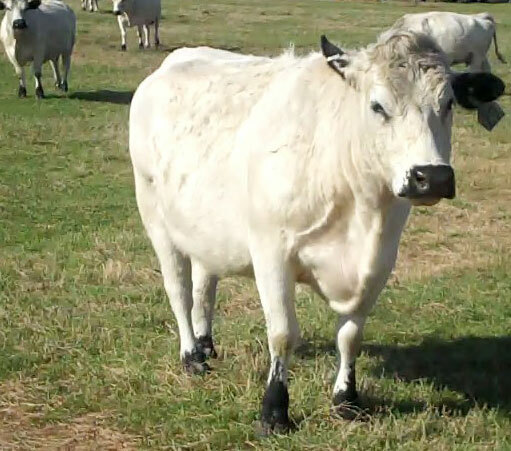 Jimmie's Blog - British White Cattle & More: British White Cattle - They REALLY are more GENTLE than Other Breeds! 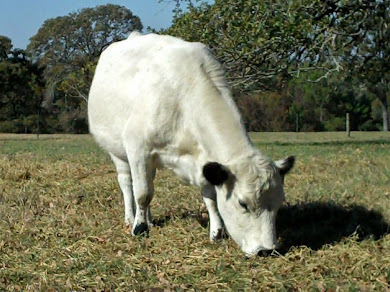 Your cows really look gentle, in the photos on your web site. 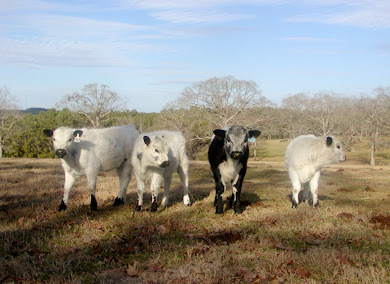 How do I know that's not because you have spent time with them to make sure they are gentle?